I wanted to give some hockey a try. Didn't do too bad. Purchased about 10 packs. Got a few good rookies that are inserted 1:2 packs. And some inserts too. No Nugent-Hopkins though. Packs: Didn't hold onto any so have no pics. But eye drawing. Especially the price. Base Cards: I always love products with subsets. Not many products do this anymore. The subsets and base cards all look nice. Inserts: They look nice. Design not too bad. Rookie Cards: I don't normally separate these..but they have a unique look to them that stands out. I like rookies that are different looking than the base cards. Overall: For a product that will run you 99 cents a pack and gives you the chance to hit an auto you can't go wrong. The rookie cards look nice and some are very hard to find and are valuable. Nugent-Hopkins books for $60 right now for a 99 cent a pack product. Ratings: Bloggers Note: Our ratings are based specifically on the blaster, box or packs we opened and do not express what the overall product could bring. This is a round-a-bout number of 13 packs. The review is based on that many. Packs: Albert Pujols..that catches me! Base Cards: I still don't care much for the bigger border, but the photography makes up for that. Just look at this Ichiro! Inserts: Inserts aplenty!!! This product is loaded with inserts, inserts and more inserts!!! Seems like every pack you get one or two. I like the Cut Above insert. Glad Topps brought back die cuts. The Gold Standard insert looks nice as well. The Jed Lowrie Gold shiny parallel is my favorite insert out of all of them. And don't forget the Golden Giveaway code cards inserted 1:6 packs and we got two that we unlocked that turned out to be virtual items. That was a little disappointing. Can't do much with those. Would be different if you could trade those for cards with other people. Jerseys: We didn't get an auto, but did pull this. I like the base cut out with the jersey piece in it. The design is quite sharp as well. Overall: We bought the product with the intention of trying to pull a Bryce Harper rookie. We did not. Overall, not a bad product. Nice looking inserts, parallels and jersey/autos. Still wished Harper was in there, but overall pack wise would try this product. I don't think I would buy a box. With only one hit and around a $60 plus dollar limit, your money might be spent better elsewhere not unless you are in it for the inserts. I was lucky enough to get my hands onto 10 of these. I didn't hit it very big like I have seen others do...but the cards were for free and they still look nice! Packs: Silver and shiny. Yay! Base Cards: Nice touch of silver. Inserts: The Elements inserts are cool showing what elements the players play in. And the 2 red inserts above are numbered to 499. This is a short review. The base cards look nice, the inserts look nice, and if we had actually pulled something from the 10 we busted the jerseys and autos are really, really sweet!! There were 2 cards per pack, so overall we ended up with 20 cards but we showed the best we got. But cards that were free with purchase, can't argue with these. They made a already great Father's Day even better. For all of us who consider ourselves, nerds and geeks...and those of us who collect not only sports on cardboard then this is the product we have been waiting for!!! 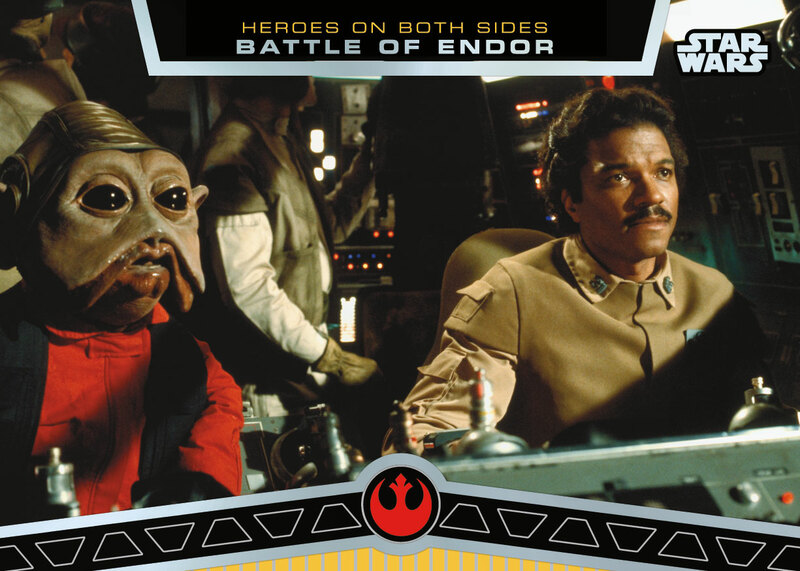 Topps released images of its new Star Wars product that will include all 6 movies. They put this set together to honor the 35th anniversary of the original movie. Its scheduled to come out in September with a suggested retail price of $4.99 a pack with 24 packs in a box. There are two hits in every box including a sketch card, an autograph or embroidered patch relic. 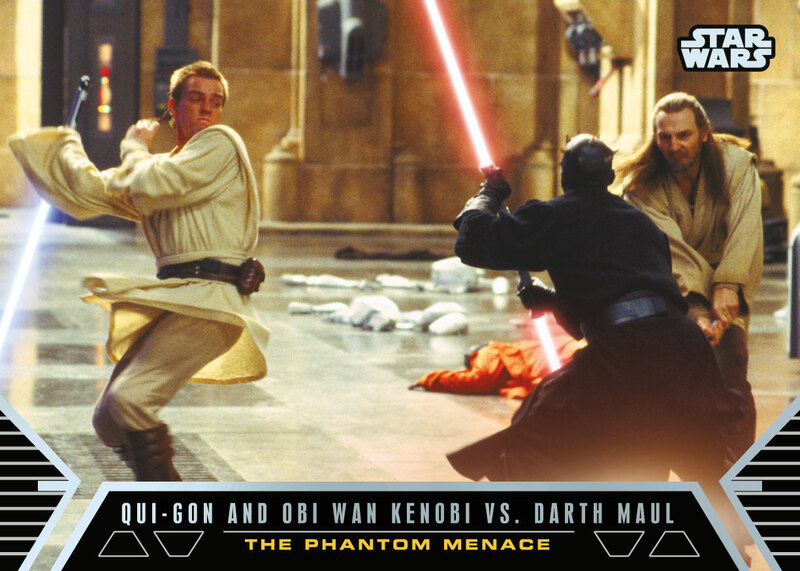 Check out the gallery below and try not use your light-saber on the keyboard while scrolling down. A card shop that I had gone to had a couple of extra sets of these kicking around. They were freebies in apart of a Topps redemption promo. Due to the fact they got double orders on it, they had extras to hand away. I ended up with 2 of the sets. They are absolutely beautiful with the Chrome refractor look! It's a nine card set mixed of retirees and vets. Yesterday Roger Clemens was found not guilty on all charges after being accused of lying to Congress about his not use performance-enhancing drugs. This news to me was surprising. There was a ton of evidence and all seemed to be leading towards a guilty verdict. I want to think this guy is innocent. But deep down...something tells me he is not. But that's not for me to judge. The ruling was the ruling. I just had much respect and loved watching him pitch until this happened. This was the way I felt with all of the players involved in the steroid era. All in all, this has hurt him in the hobby respect of things as well. Cards that I have, their values have dipped below more than half of what they used to be. Will a not guilty change this..probably not. In the end, this has hurt his reputation, his chances to make the Hall and his cardboard. So was this 5 year and millions of dollars trial worth it all for a not guilty? Was justice served? Did he lie to Congress? I don't have an answer for this. Do any of you feel the same way I do about Roger? Do you find think he is guilty but still wonder in the back of your mind that he is innocent? And should he make the Hall of Fame? Mail day! 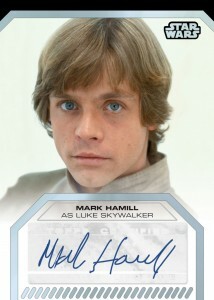 Nice auto card! Won this in a recent contest. Sweet auto card. I was thinking the other day that two of the biggest in the sports card industry are going head to head to claim Father's Day. But which promo wins???? Pros: Its six boxes of product!!! And a trophy! If you are a dad..what more could you ask for!! Pros: Everyone can participate. Great looking cards. Helps out Hobby shops by bringing in customers. Cons:I don't know if there is one that I know of. Most of these packs can be received via wrapper redemption inside stores for buying Panini products. So having to make a purchase to get something could be the only negative when Upper Deck's is free. Which one is better... I will not say because both are awesome...I will leave that decision up to you guys in the comments section! Panini's Father's Day Auto/jersey previews...WOW! Panini released these images as part of their Father's Day promo. And they are...well..absolutely amazing! Would love to hear your guys thoughts on these. I am speechless to be honest. That has got to be a first. I really hope to get one of these amazing possible hits. What are your thoughts on these cards? We chose Eli's Topps 2004 rookie as our favorite card this week. He has finally stepped out of his brothers shadow and I believe has over taken him as the better Manning. No he doesn't put up the numbers that Peyton does, but he has 2 rings and a good playoff record. We did not recieve any entries again this week for Fan Favorite Card Thursday. If you would like to participate in next week's Favorite Card Thursday..email us your name, pic and why it's your favorite to sportcardcollectors@hotmail.com! This one is very simple. 4 ingredients. But the burgers hold together well and it makes them moist and tasteful. Combine all ingredients. Grill until done. We would like to thank Cards & Case Breaks who surprised us with this mail day! A Jacob Anderson Bowman Blue wave refractor. The card is very cool looking and makes a nice piece to our collection! So thanks to them again! 2012-2013 Prestige Basketball Sneek Peek! Panini released images of Prestige basketball 2012-2013 a brand in which I missed this past basketball season. There will be three autographs and one memorabilia card in every box which will also come with 24 packs. The product also features 100 Rookie Cards with members of last year’s NBA Draft class as well as this year’s. The product releases in August. First and foremost, we would like to thank Panini America for sending over this box for us to review. This is the first 2011-2012 Basketball break for us this year. We usually break some basketball looking for the top rookies and players. But, I have gotta admit. From the outside to the inside...I love this product!!! However I am sorry that my camera was being stupid and took the pics sideways. And as always...look for some giveaways from this product! Box Design: It not only feels and looks from the Past..but it also has a smell that reminds you of it. Very clever Panini! Base Cards: 4 different designs. They all are very colorful and stand out. This is a product for the set collector! Inserts: The inserts in this product ROCK!!! This is everything I love about inserts. Die cuts, nice designs and standout feel to them!! These remind me of 90's inserts at their best!! The pics DO NOT do these inserts justice! Memorabilia: I love the big sized swatch. The design is nice and I like seeing the jersey piece being put off to the right of the card and not in the center as many companies do. Autographs: Nice design. I love the mix of older players, with former vets and the rookie draft redemption card. The redemption card doesn't tell us who the player is. We must wait until October and a live draft will happen on the Panini blog The Knights Lance! Overall: Great designs. Awesome checklist. And the best, I said it, THE BEST inserts I have seen in a very, very long time. I would strongly recommend busting a box of this. First and foremost, we would like to thank Panini America for sending over this box for us to review. 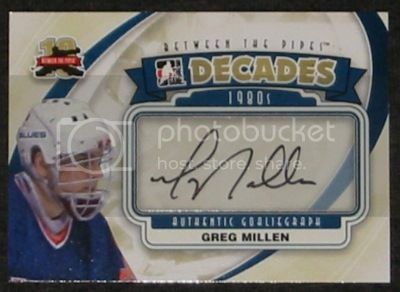 This is the first 2011-2012 hockey break for us this year. We usually break some hockey looking for the top rookies. We didn't hit any in this box...but the quality of the cards is what makes this a must have brand! And as always...look for some giveaways from this product! Box: I like the design of the box. White, top rookies and a boldness to the wording that stands out. Wrapper: Its shiny and bold..very nice! Base Cards: Good photography. No border so it shows a good portion of the card. The team logo stands out. And all of the other needed details are not too bold, but are perfectly placed off to the left. Just like in the football design..I must say Contenders does a great job with its base cards. Inserts: Shiny, numbered parallels. Great looking! Autographs: They are all on card. They look great. My only complaint would be how long the white box is, but Panini definitely upgraded this years Contenders from last. The white box in general doesn't bother me for the auto, but they could have shorted the space a little. We were only supposed to hit 3 autos per box but we beat the odds and got 4. 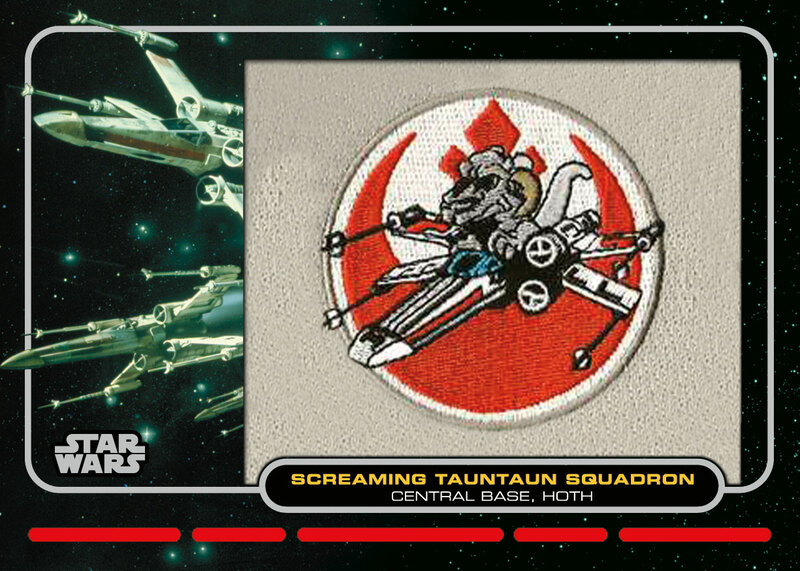 In this product is also auto/patch cards that look spectacular. Overall: Great looking product. On Card rookie autos. Nice base set and inserts look great. This is probably the best hockey release of the year and will give Sp Authentic a run for their money. What kind of collector are you? I have been thinking about this for awhile now....what kind of different collector's are there? I have come up with my own definitions and titles of some. Which one do you fit under? Profiteer: One who invests money only to make money. One who doesn't really collect and just is out to make money from the hobby. Investor: Someone who purchases cards and keeps them for a long term investment in the future. But does not really consider themselves, "A collector". Collector: One who collects something specific like a sport, rookie cards, refractors, autographs, etc. This separates them from a Super Collector because a Super Collector has a specific team or player and won't collect the rookies, refractors and autographs of other teams and players.They also bust packs and boxes to find what they want and to sell what they don't. Super Collector: Invests everything in ONE player or team. Someone who doesn't just buy just anything. These type of collectors look for specific things. Super Collectors are ones who trade stuff off they don't need if they have anything extra, and most of the time will not open packs or boxes because they specifically will buy from places like eBay for the singles they want. Hobbyist: One who collects what they like and sells or trades or gives away what they don't need. They also bust packs and boxes. True Hobbyist: One who collects it all. All sports, non sports. Doesn't ever sell. Opens packs and boxes of whatever they feel to that day or time. Treasures and reads every card and treats them all with equal respect no matter the value. Now, I will honestly place myself on the True Hobbyist. Though I do give cards away. And I do also sell some. I give cards away to my fans on here to show you my thanks for you support! The ones I sell are my double base cards. And I only ask a dollar a box. They are packed up in huge boxes. I find this a way to make a buck, literally, and try to keep the hobby alive by helping out other collectors or new collectors. Some of us could fall under two or more categories. I have seen this many types and I am sure there are more. But these are the main ones. To me the main question to ask yourself for your best answer and what category you fall under, is why do I collect? I collect for the fun of the hobby. I enjoy all aspects. This would be my answer. Which is why I fall under True Hobbyist for my love of the hobby. So now I ask you, what kind of collector are you? Labels: collecting, Opinion Stories, Sport Card Collectors, What Kind of collector are you? Upper Deck announced this week a great promotion for Father's Day. Who doesn't like a giveaway!! Upper Deck is trying to find someone they can crown Father Of The Year and they have some incredible prizes to go along with it! Not only will the winner be posted on Upper Deck's Facebook page on Father's Day, they will also receive 6 boxes of Upper Deck 2011-2012 product and win a trophy!!! How cool is that! You can nominate yourself, a friend, your father, etc. You just need to tell them eight sentences or less in the email containing the pic you include on why collecting with dad is fun and why the dad shown should be Upper Deck’s “Father of the Year.” You must have your emails submitted to them by Tuesday, June 12 at 5:00 p.m. Pacific. Do you or someone you know deserve to reign as Upper Deck's Father of the Year? Even if you don't win..you have already won being a great father (or having one) and being a collector!